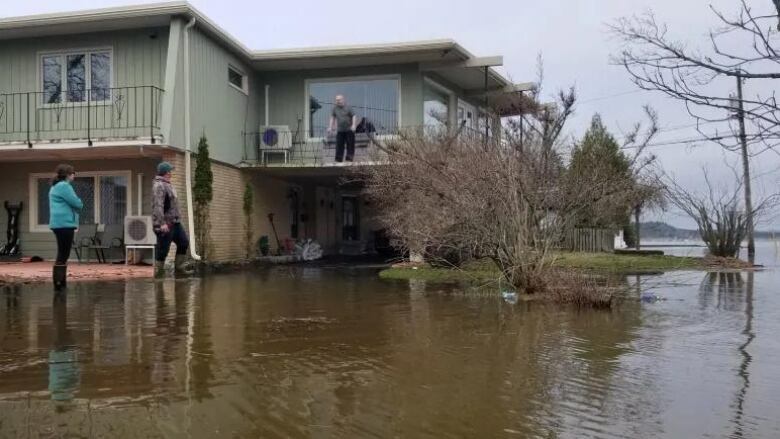 Saint John has applied to a federal global warming fund for assistance to move $30 million worth of critical infrastructure to higher ground. The city has partnered with Saint John Energy in the application, which seeks $11.9 million from the Disaster Mitigation and Adaptation Fund. If approved the money would be used to move electrical and sewage stations and to rebuild and raise the seawall at the former Coast Guard site on the city waterfront. A report to the city's finance committee spelled out the danger to Saint John Energy infrastructure. "The existing substations are vulnerable to sea level rise, with the risk of future storm events causing flooding, wave action and salt sprays with the potential to disrupt essential electrical services," says the report. "Currently this infrastructure serves more than 7,500 residents and 1,150 businesses, employing more than 25 per cent of the regional workforce." Coun. David Merrithew, chair of the city's finance committee, said if federal funds are available, "we've got to look into it, because it's an expensive project." "We all know the one-in-100-[year] storms are happening a little more often and we've got to look at that when we look at our waterfront here, our port that's so important to us," he said. 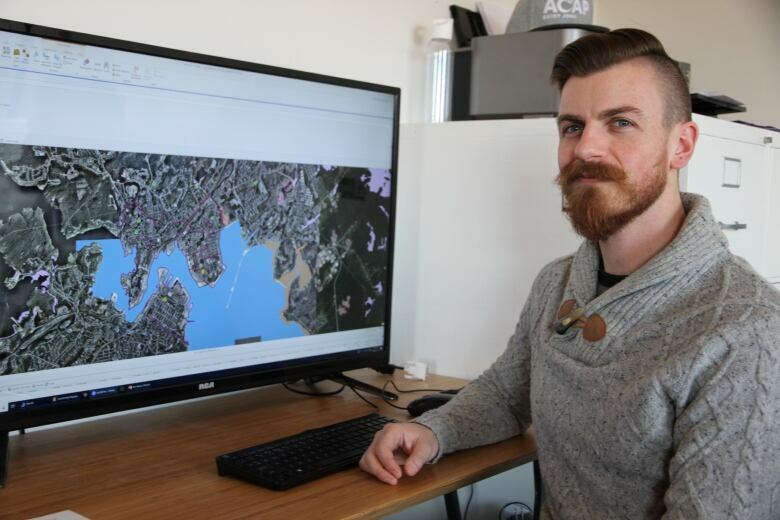 The environmental non-profit group ACAP Saint John is already working with city officials to craft a climate change adaptation plan to be released in the spring of 2020. Graeme Stewart-Robertson, the executive director of ACAP, said it's part of a larger climate action plan being created by the New Brunswick government. He said coastal communities need to prepare for rising sea levels as well as high tides, storm surges and catastrophic events such as the Groundhog Day Gale of 1976 or the Saxby Gale of 1869, which could create a two-metre storm surge. 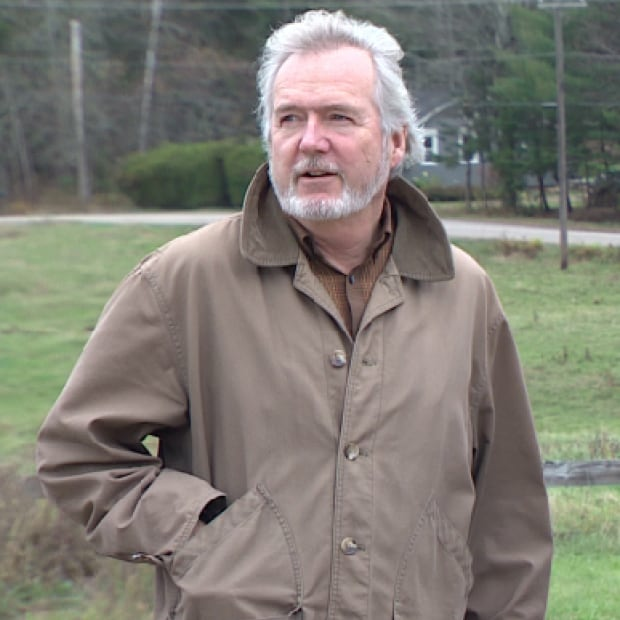 "In an old, settled or colonial municipality like Saint John, a lot of our infrastructure, a lot of our communities were established for sea levels 200 years ago, 300 years ago and have already seen some rise," said Stewart-Robertson. "They've already seen impacts on reclaimed land where we used seawalls and dykes and causeways and infrastructure like that to basically establish our communities in the first place." 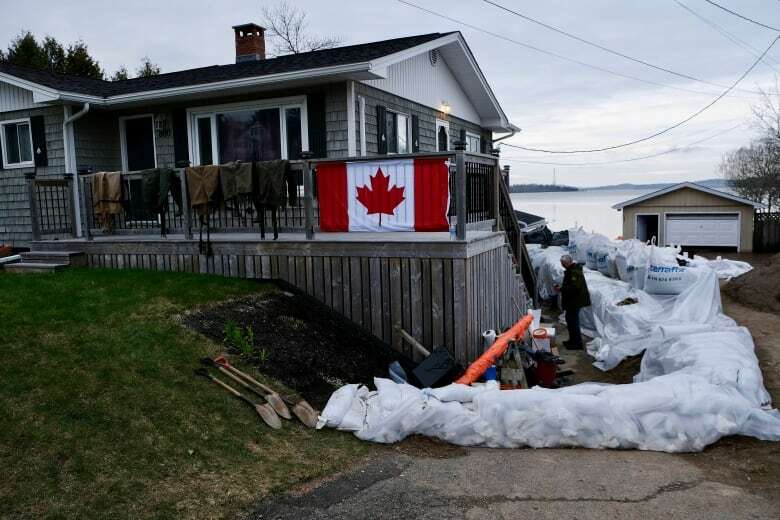 The city got a taste of what is to come during last spring's freshet when water levels hit historic levels, a full 1.6 metres above flood stage, causing damage to electrical and sewage infrastructure as well as to the seawall.